Gwen Rich is a wife, mother of four and an AICI certified image-stylist. An incurable breast cancer diagnosis changed her focus from helping women take their image to the next level to designing and creating a handbag line, The Gwen Marie Collection. A % of revenues from the sale of the handbag collection benefits breast cancer research at The University of Chicago Medicine. 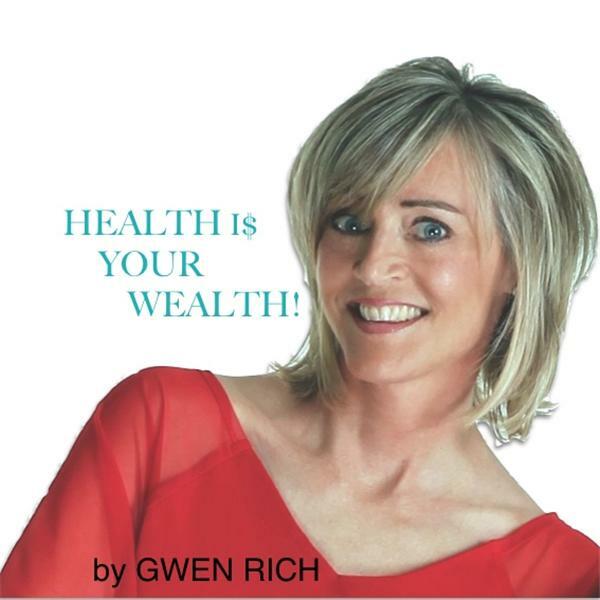 Gwen Rich will add value to her blogtalkradio episodes by providing content on HEALTH I$ YOUR WEALTH!. Both aimed to help the cancer community to an improved quality of life as well as helping to keep the cancer cells turned off. Orange Is The New Black and Chia Seeds As The Latest Super Food! Reduce Your Sugar Intake And Reduce Your Risk of Breast Cancer?